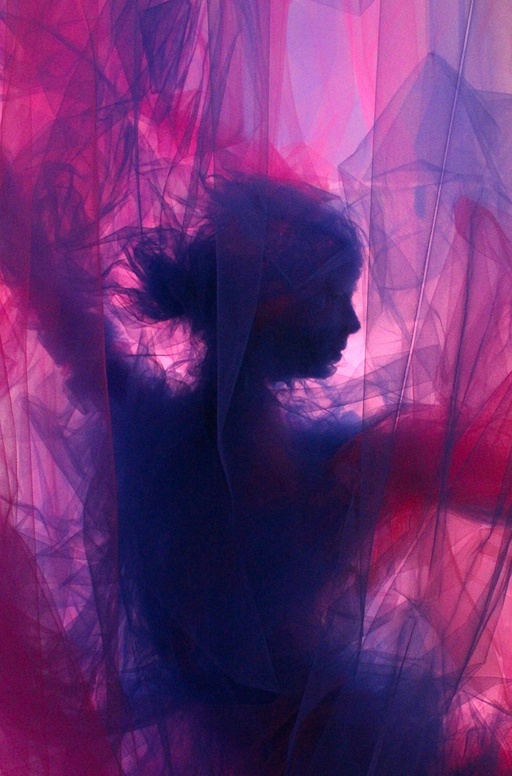 Fabric sculpture: In a beautiful dance motion, Benjamin Shine has created this tulle fabric sculpture, which is beautiful to watch. 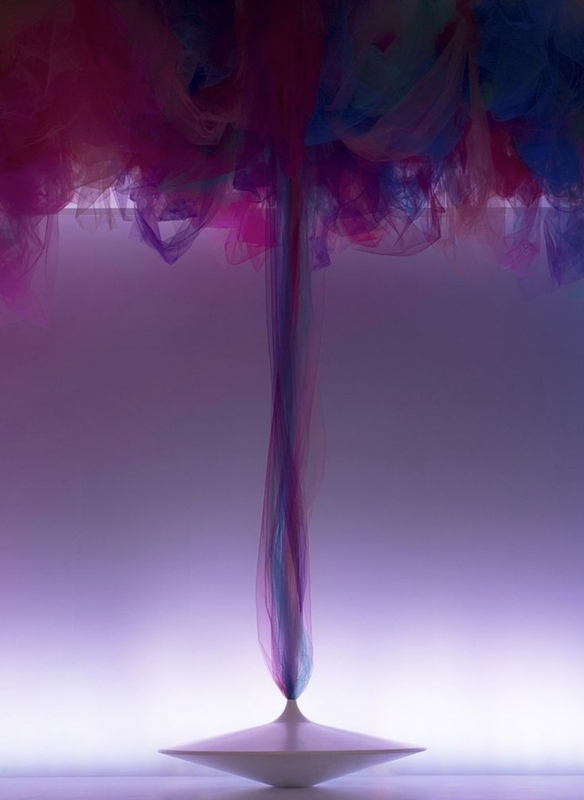 From a small white basket, shoots up layers of tulle fabric, which totally engulfs the ceiling. 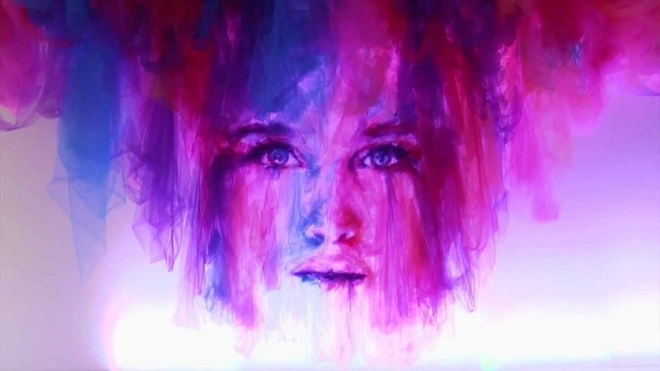 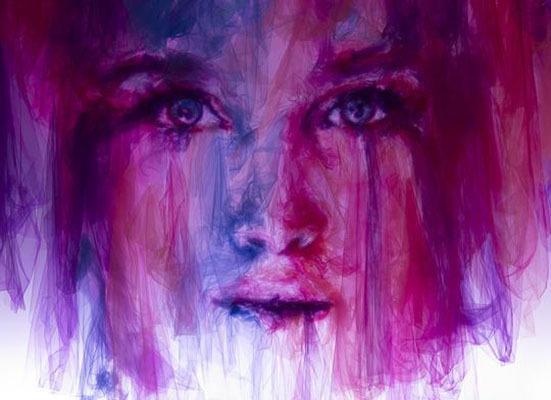 Hanging from those fabrics are two portraits which are cleverly done in tulle fabric. 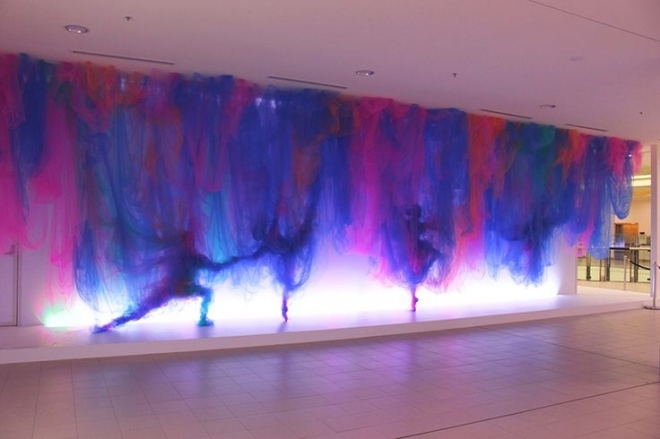 Each of these tulle fabrics are multicolored and very delicate to touch. 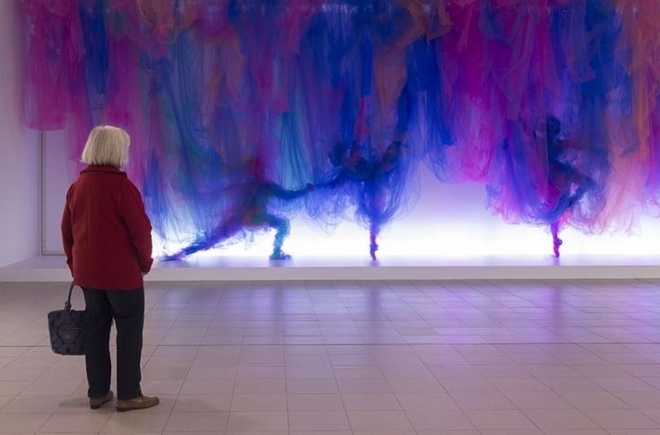 Just whenyou think,it's over, the portraits disappear and you can see clear fluid motions of two dancers in the tulle creation. 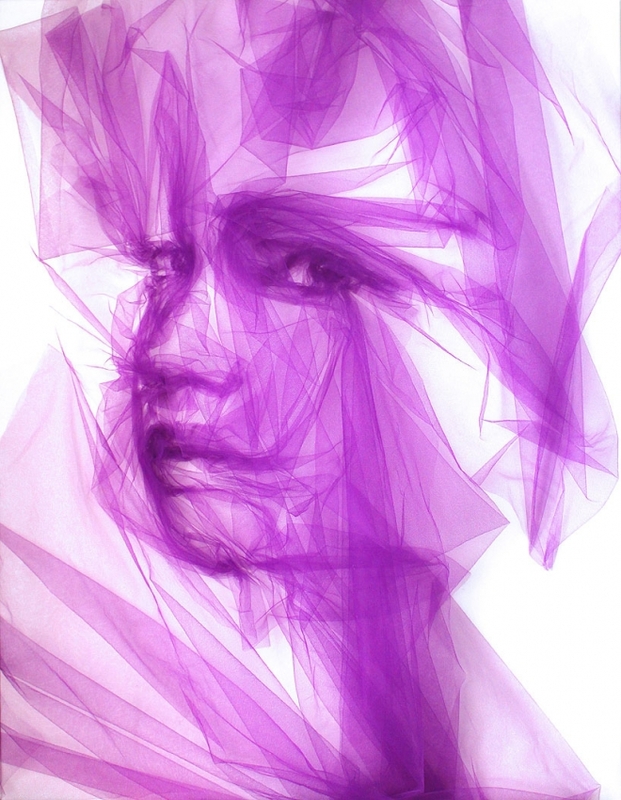 It's simply magnificient to watch the cleverly designed tulle fabric sculpture take on so many shapes. 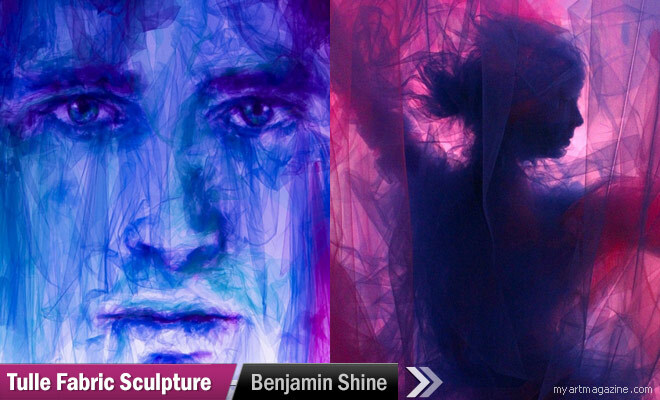 Benjamin Shine graduated from fashion design course at The Surrey Institute of Art and Design and Central St Martins in London.Benjamin has won some of the prestigious awards like the Red Dot Design Award, The Enterprising Young Brit Award and The Courvoisier Future 500 Art & Design Award. 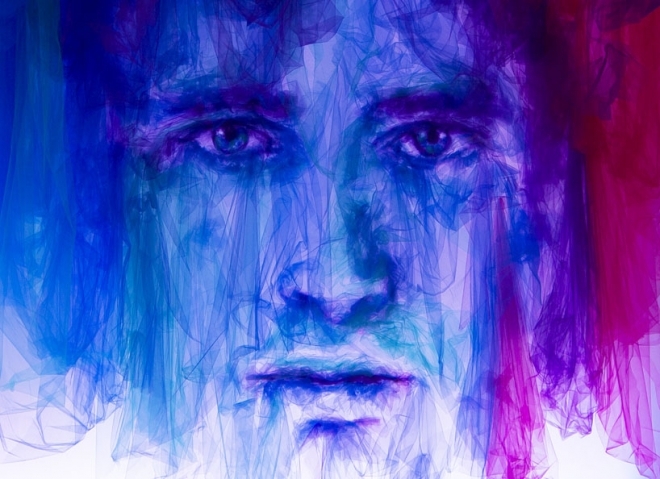 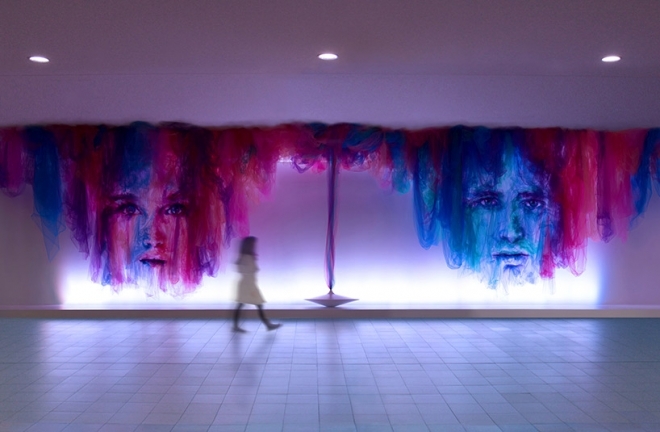 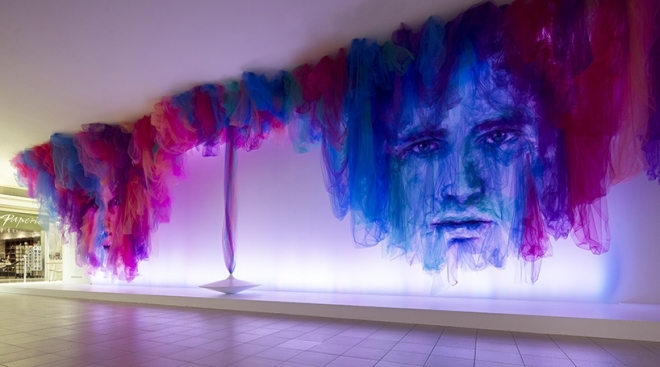 In this post we have added 10 Beautiful Tulle Fabric Sculpture by Benjamin Shine.